On Designer Daily, we have already featured the anatomy of gadgets or the evolution of type, two projects that revealed a supposed anatomy or evolution of objects and type. 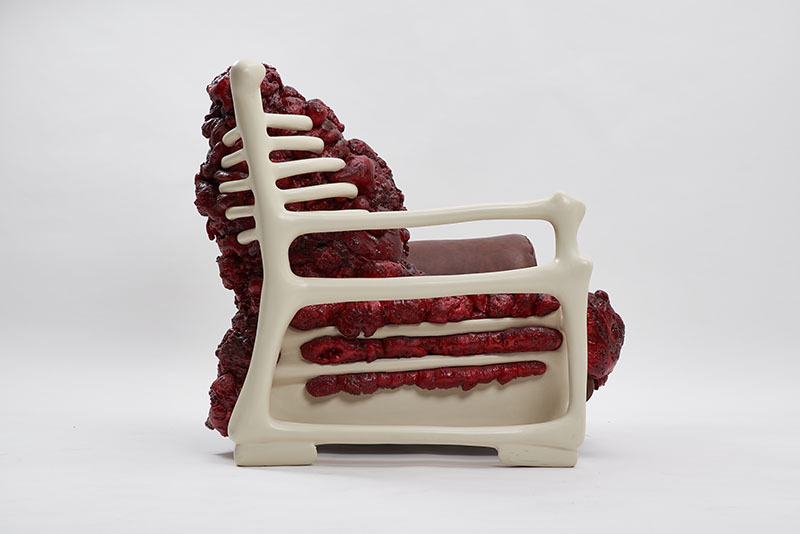 Obviously, we were delighted upon discovering the anatomic armchair by Jade T. Cho. 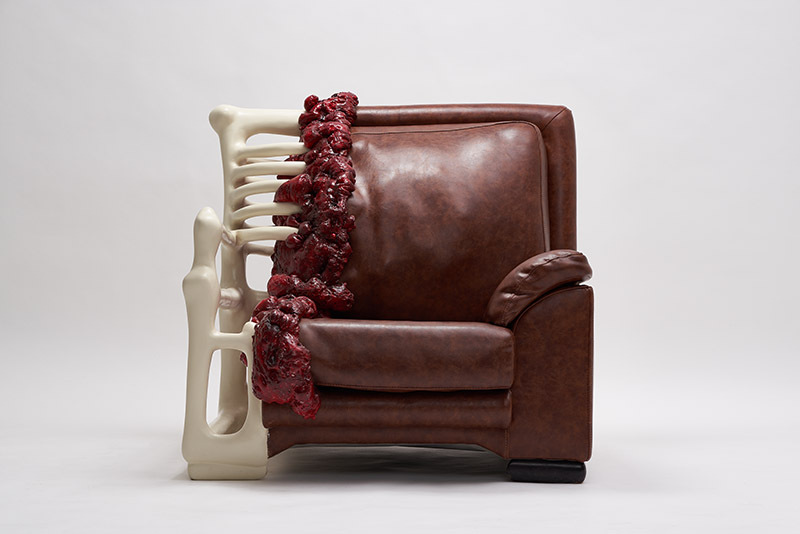 The young designer from Korea took a vintage armchair and exposed some bones and gory details using various material for building it.